4MEX s.r.o. 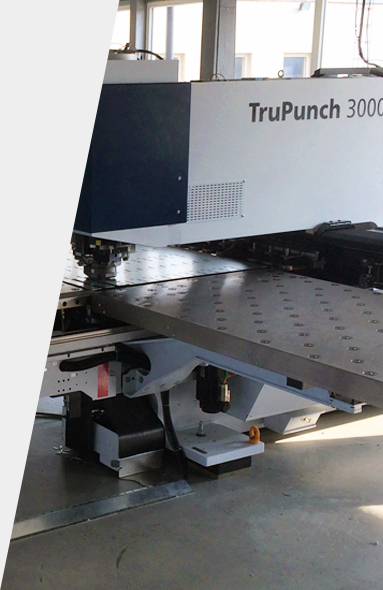 is producer of precise metal sheet components on best-in-class CNC machines by TRUMPF (TruPunch, TruBend) for all-embracing processing of the metal sheet components. 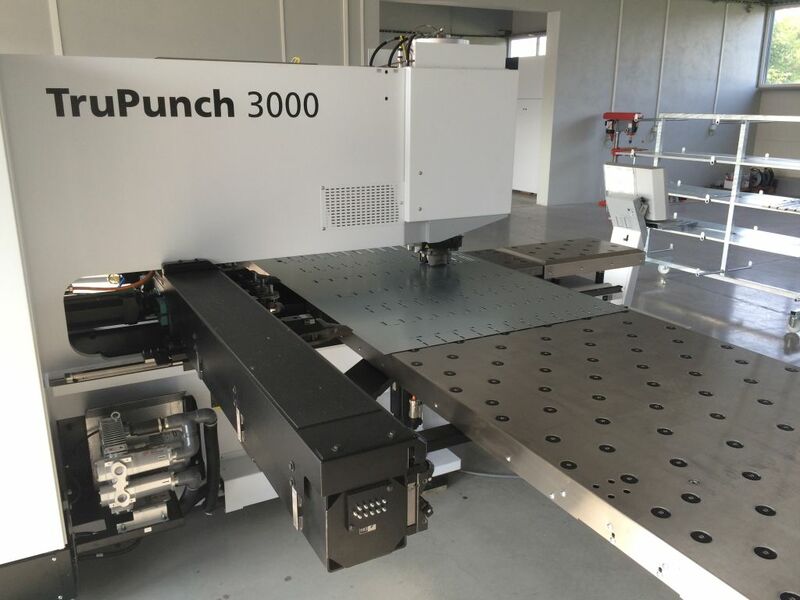 We offer almost any possibilities for CNC processing of the metal sheets thanks to combination of conventional cutting, pressing, and edging of the metal sheets. 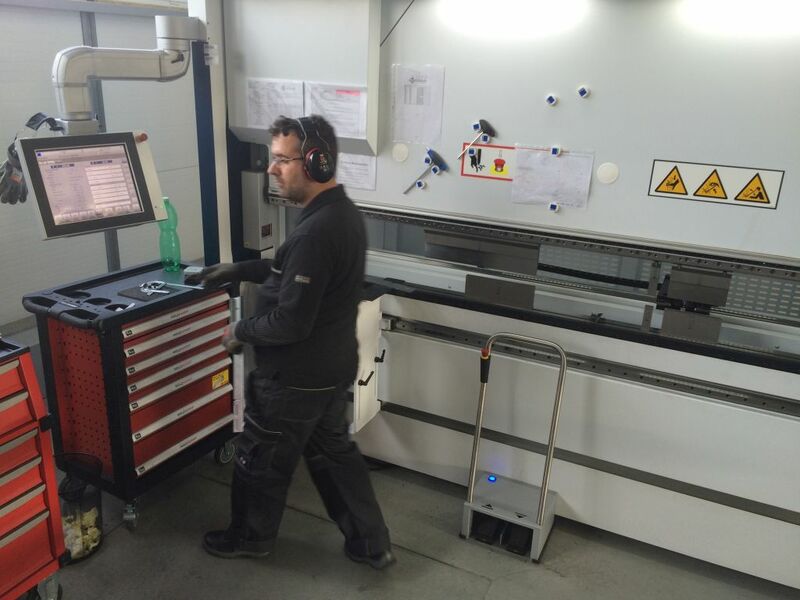 We use CNC punching, cutting and perforating for precise division of the metal sheets. TRUMPF we can also shape the metal sheets (e.g. threading and production of thread necks), shaped embossing, pressing of reinforcement channels, and ventilation ribs. unused production capacity – do not hesitate to contact us! 4MEX operates modern machineries to process the products with a wide range of dimensional specifications. 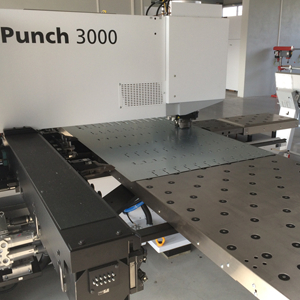 For the highest quality we also guarantee gentle CNC processing of very thin metal sheets (< 0.5mm). We are ready to assure a comprehensive production from all flat metal materials (steel, zinc-coated, stainless, or aluminium metal sheets), as well as from some types of plastic materials and rubber. production of the engineering components from metal sheets and other non-metal materials. 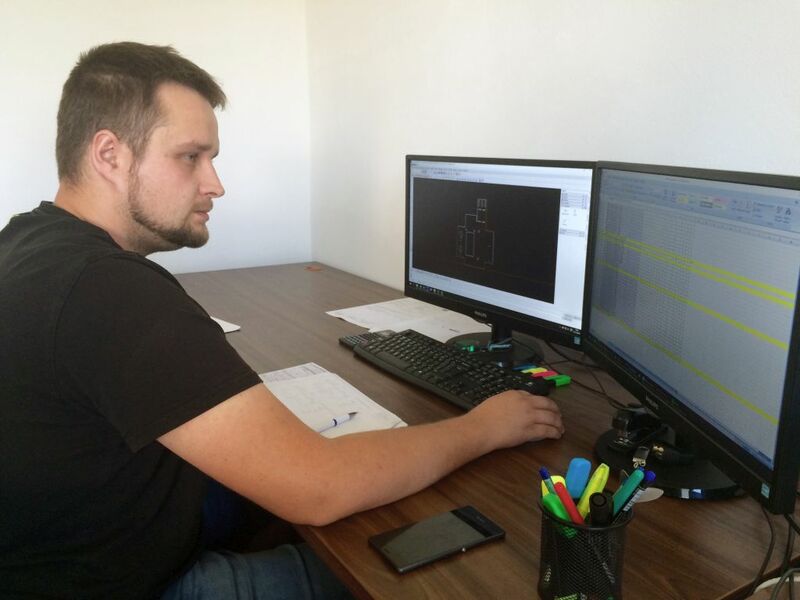 The production background and the team of employees have been prepared at 4MEX in order to flexibly and quickly respond to the market trends and requirements of our customers. We place great emphasis on the quality and accuracy of the processing and the delivery dates. The adherence to the delivery date as well as the high quality of the products are a matter of course. 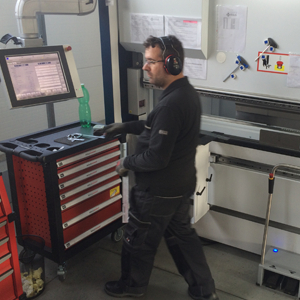 The company's current production, technical, and personnel capabilities allow respond flexibly to customer demand. 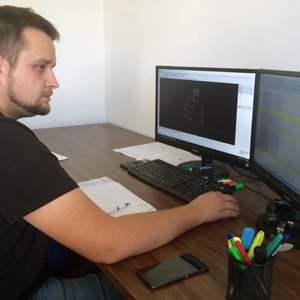 Our team can satisfy the production requirements of even demanding domestic and foreign partners in their industries. The evaluation criterion is not only the size of production but also quality of the delivered products and above standard short lead time, and therefore delivery of the finished products. Advanced technology and production organization permit us both flexible single-piece and small series production as well as long-term deliveries of standard series production. to Germany and other EU member states. We have in-house EXPEDIS s.r.o. transport services and own warehouses in Ústí nad Labem and Decín with 2,500 m2 and about 20,000 m2 of roofed and open-space paved surface area. Our warehouses are furnished with modern warehousing technology and meet the most demanding warehouse management criteria. VIn cooperation with our proven business partners we can manage all surface finishing and heat treatments such as zinc coating, chrome plating, phosphate coating, blackening, and varnishing.